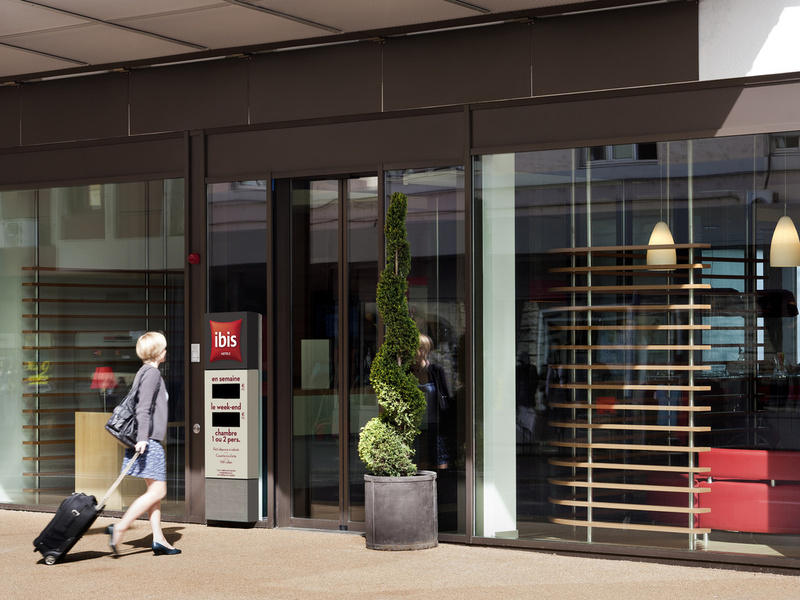 The ibis Délémont, which is non-smoking throughout, is located right in the heart of the city, just two minutes' walk from the train station and five minutes' drive from the industrial park. The hotel has 76 air-conditioned rooms (five are suitable for people with reduced mobility) as well as suites. We also offer a terrace, a bar, a 24-hour snack service, a paying car park, free Wi-Fi access. With JURA-PASS enjoy travelling through the Jura free of charge. The JURA-PASS entitles to free transportation on all local public means of transport for our guests. The Bar: a friendly place to get together at any time of the day.